A Return to Source. An African Encounter. A Learning Experience. We invite you to the 1st African Constellations Experience, 12-16 September 2018, to be held in Kwa-Zulu Natal, South Africa – one of the origins of Family Constellations. This historical event is about learning and deepening our constellations practice through grounded connection, coming home to ourselves and acknowledgement of the richness, wisdom and community that is inherent to the African continent. This initiative was dreamed of for many years by Tanja Meyburgh, founder of African Constellations. In 2016 Nadia Khan Kimmie approached her with a similar idea and this ignited the spark that would inspire the founding of the first African Constellation Experience. A core holding group was invited and the experiential conference and intensive rapidly took shape. We are privileged to be supported by Francesca Mason-Boring and Stephan Hausner among many other esteemed facilitators and trainers locally and from abroad. Subject Workshops: Tanja Meyburgh, Francesca Mason-Boring and Stephan Hausner will offer open workshops. Training: Three different afternoon learning streams according to your level of family constellations training and experience. Click for more on the training streams. Foundation with Tanja Meyburgh, Advanced with Francesca Mason-Boring, and Learning Circle with Stephan Hausner (by invitation). Click here for training topics. Come a day early and visit Mariannhill Mission for a ceremony of gratitude that honours the Zulu people’s knowledge with its lineage in Family Constellations. This ceremony is for facilitators and practitioners and not newcomers to the work. Click here for more and bookings. Step 1) Book your Intensive package for 12 to 16 September 2018. The African Constellations Experience package includes all workshops, training, daily lunch, tea and coffee as well as the evening programmes on 12 and 15 September which includes dinner. 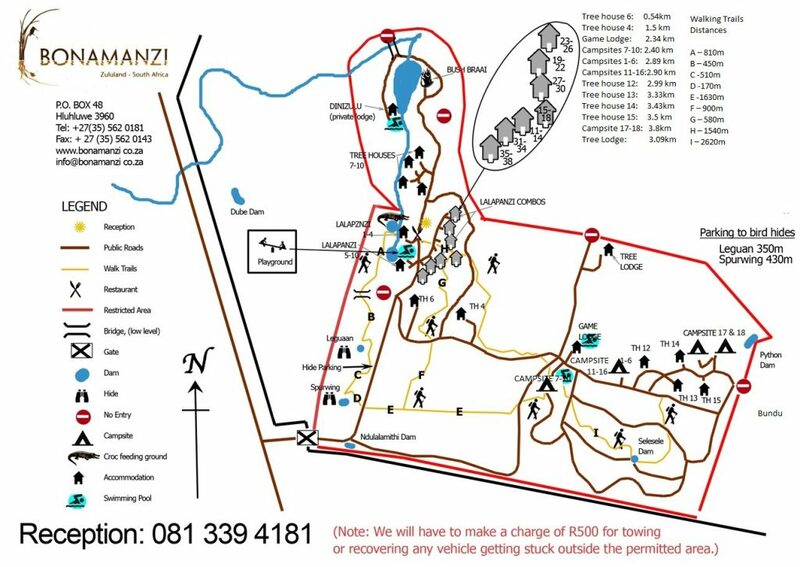 The Intensive will be held at Bonamanzi Game Reserve, a Big 4 Reserve. It is a Natural Heritage Site bordered by the spectacular Lake St. Lucia Isimangaliso Wetlands – a World Heritage Site – and the magnificent Hluhluwe River. Please note that the only accommodation is at the venue which is many miles away from the nearest town. Camping 12 to 16 September, R235.00 per person per night, 12 Executive caravan sites. Important: Please book your flights according to the shuttle departure times. 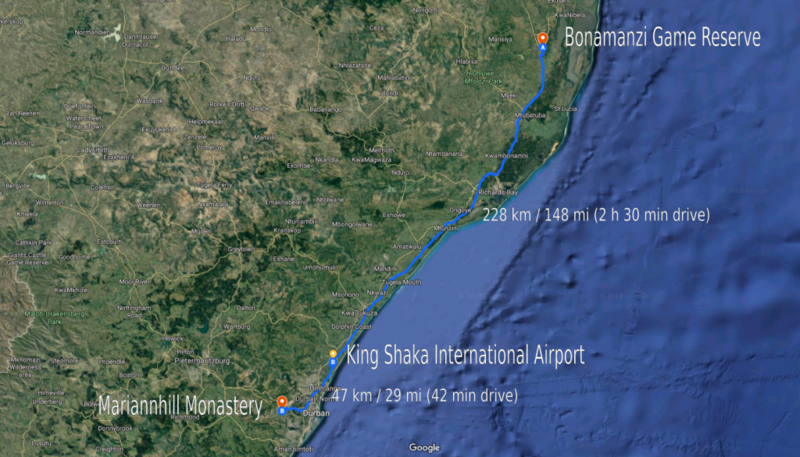 There is no transport for arrivals later than 11h30 on the 12 September 2018 since the journey to Bonamanzi takes 3 hours. Departures: Please book your flights departing from King Shaka International Airport no earlier than 17h00 on 16 September 2018. The shuttle will depart at 13h00 from Bonamanzi to King Shaka International on 16 September 2018. A 5 day tour immersed in the iMfolozi wilderness with an experienced guide. 6 to 10 September 2018. Click for more. A 4 day safari tour in the famous iMfolozi Game Reserve and the world heritage site of St. Lucia and the Isimangaliso Game Reserve. 16 to 20 September 2018. Click for more. Please email Nadia on admin@acexperience.co.za for a coupon number. Note: Pricing excludes accommodation and optional extras. Inclusion is a central theme in the Constellation work. Please consider supporting our Diversity Fund to fund those that would like to attend training at the African Constellations Experience but are restrained for financial reasons. The aim is to cultivate an inclusive, sustainable constellations community in South Africa. For queries related to the Intensive or the pre-Intensive Appreciation ceremony, please visit our contact us page. 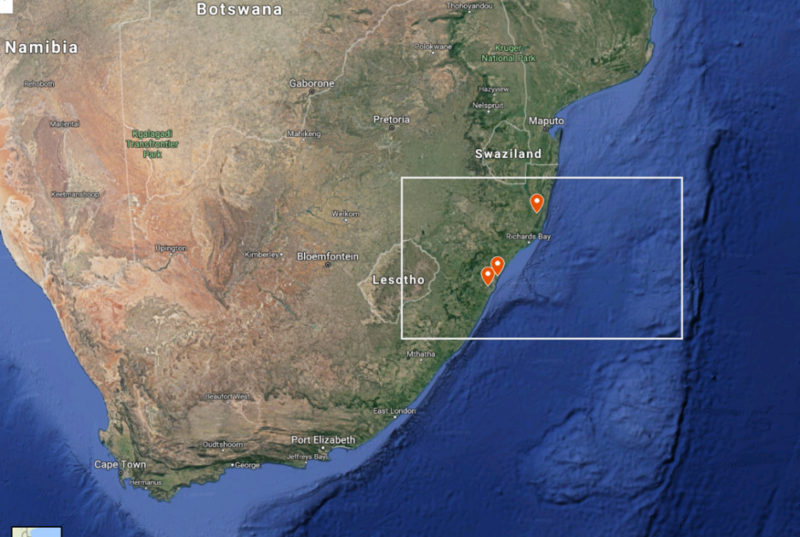 Be sure to check out our maps page for a birds-eye view of the events. Map 1. Kwa-Zulu Natal, South Africa. 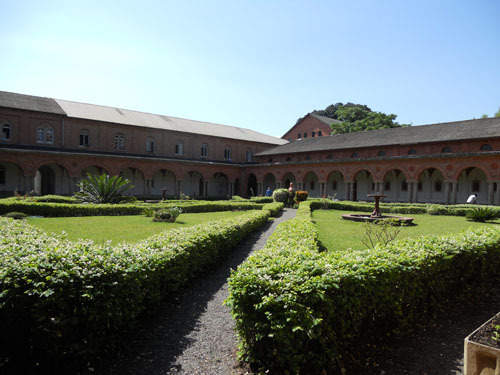 Location for the African Constellations Experience and the pre-Intensive Appreciation Ceremony. Click here for more detailed maps.